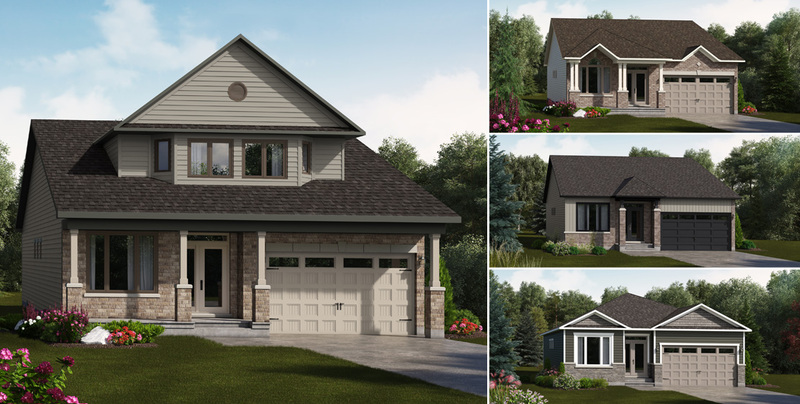 The standard includes 2 bedrooms but you can upgrade to 3 bedrooms with a loft or 4 bedrooms! 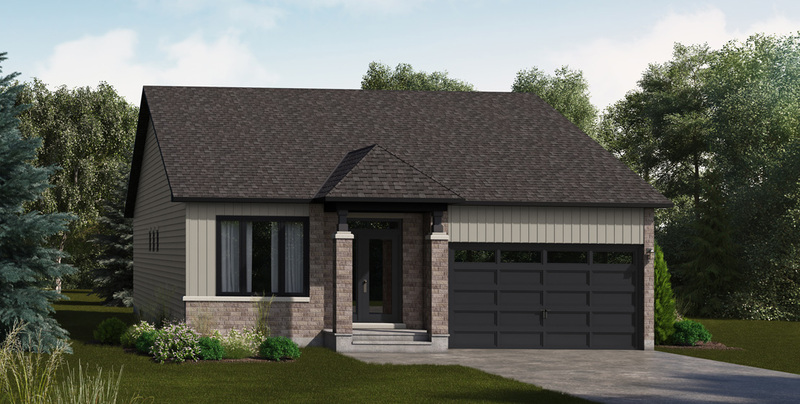 This new bungalow in Stittville will fit your needs. 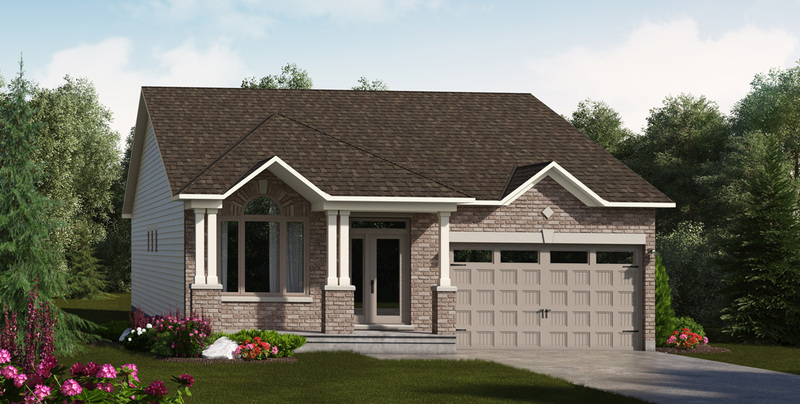 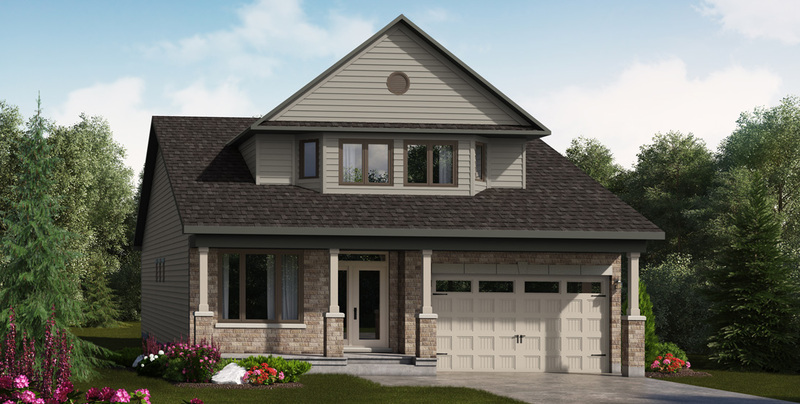 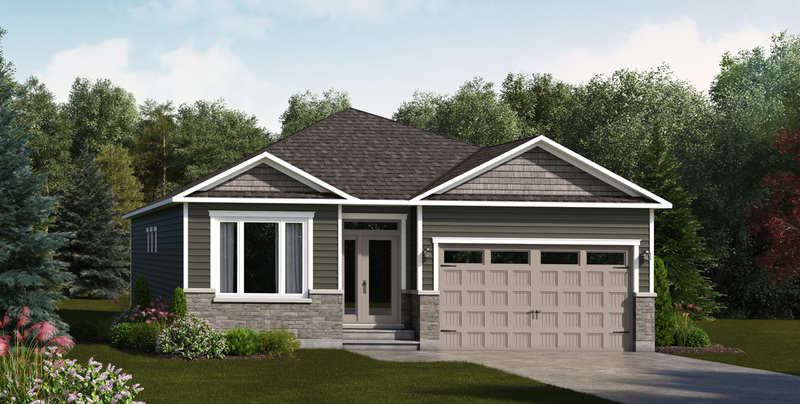 Purchase a Valecraft Bungalow at Rathwell Landing and receive an incredible decor bonus!